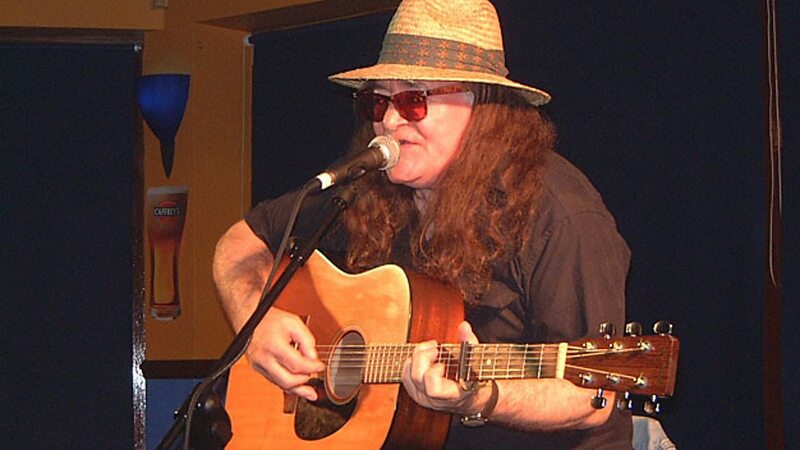 Meic Stevens (born 13 March 1942) is a Welsh singer-songwriter often referred to as "the Welsh Dylan", who has been compared with Syd Barrett. Stevens's songs have a mystical, faintly psychedelic flavour, and are mostly sung in his native Welsh language. Still largely unknown outside Wales, he was discovered by DJ Jimmy Savile, who saw him performing in a Manchester folk club in 1965. This led to Stevens recording his first single - with arranger John Paul Jones (later of Led Zeppelin) - for Decca Records that same year, though it sold badly. In 1967 he suffered a nervous breakdown and retreated to his home village of Solva (in Pembrokeshire) to recuperate, and started to write songs in Welsh in a concerted effort to create a distinctive national pop music. From 1967-69 he recorded a series of now rare Welsh-language picture sleeve EPs (Mike Stevens, Rhif 2 (Number 2), Mwg (Smoke), Y Brawd Houdini (Brother Houdini), Meic Stevens, Diolch yn Fawr (Many Thanks), Byw yn y Wlad (Living In The Country)). These were made for local labels like Sain and Wren, for whom he was one of the first artistes to record. 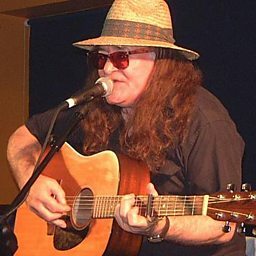 He also performed around Britain during the '60s, playing on recording sessions (notably for his friend Gary Farr's debut album on the Marmalade label). He made a one-off English language LP, Outlander, for Warner Bros. Records in 1970, but the contract was abandoned by mutual consent. Today, like his other LPs of the period, Gwymon (Seaweed) and Gog (Cuckoo), it is very rare and highly sought after.